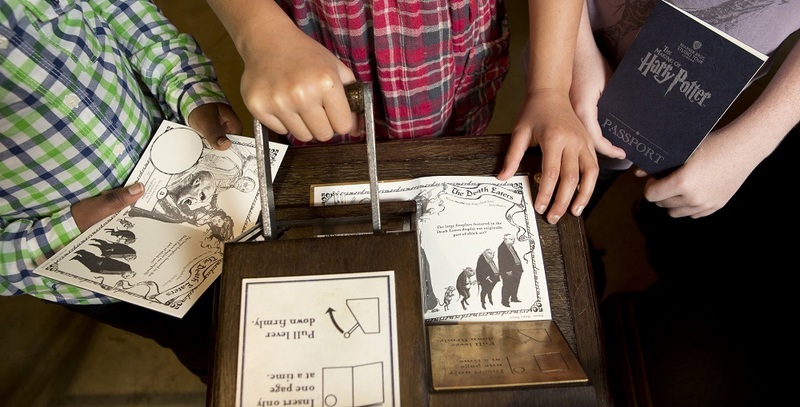 During your visit, make sure to pick up a complimentary Activity Passport which includes a fun Golden Snitch hunt, puzzles and trivia to enhance your tour. The passport also includes space for souvenir stamps that can be collected at key points throughout the tour such as Platform 9 ¾ and Gringotts Bank. Passports can be collected from a staff member at any point during the Studio Tour. 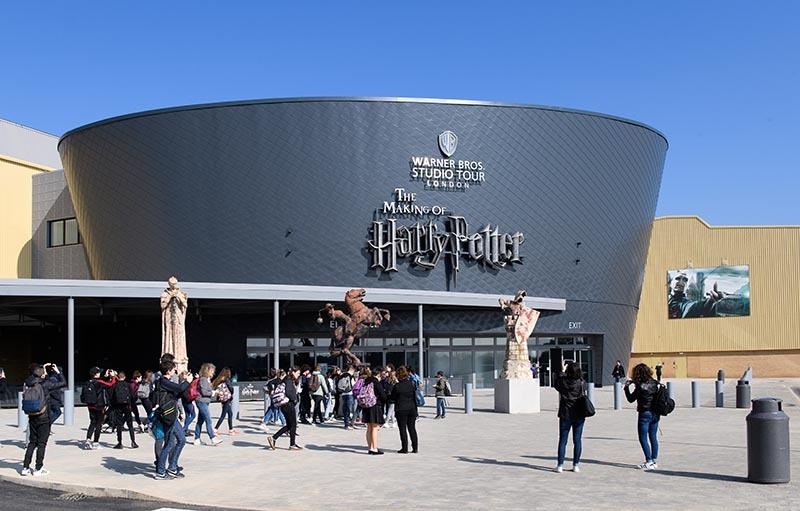 Our handheld Digital Guides contain fascinating facts about the sets, props and costumes showcased at the Studio Tour as well as exclusive interviews with filmmakers and behind-the-scenes footage. 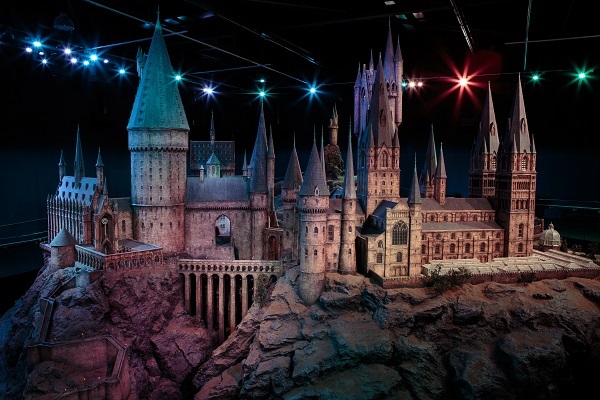 For more details, please speak to a member of staff at the collection point in the Studio Tour Lobby. Digital Guides are available in the following languages; English, French, German, Italian, Japanese, Russian, Spanish, Chinese (Mandarin), Brazilian and Portuguese. Available to hire for just £4.95, Digital Guides can be pre-booked with your tickets or hired upon arrival in our lobby. We also offer a group package of Digital Guides for £12.95 (which can save you up to £6.85). The group package is valid for three or four visitors. Full of behind-the-scenes secrets, fun facts and in-depth information about the Harry Potter film series, our Souvenir Guidebook is the perfect memento to take home and remember your visit to the Studio Tour. New for 2017, the latest edition of the Souvenir Guidebook contains fascinating facts about the Forbidden Forest. You can pre-book your Souvenir Guidebook with your tickets for just £9.95 to collect at the Tour. We also have a Hardback Souvenir Guidebook available for £14.95. 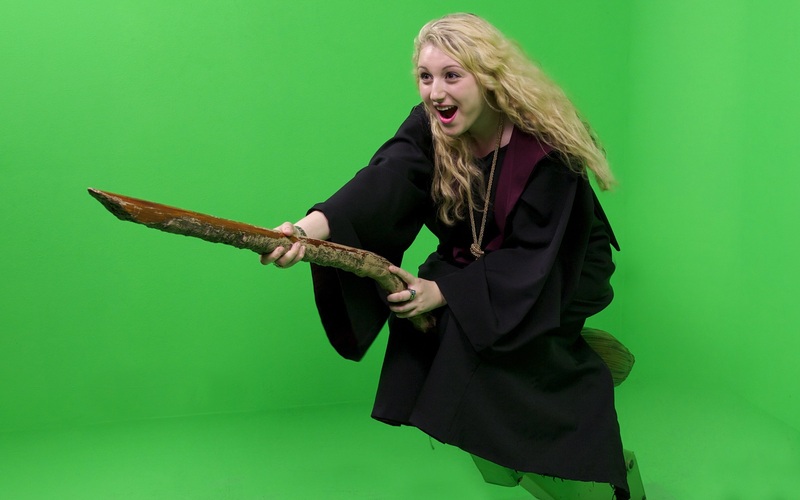 Take the chance to experience green screen technology for yourself and ride a broomstick over London just like the cast did during filming! After putting on a Hogwarts robe, you can climb on to a broomstick and see how Harry and his friends were made to fly. Bring home a souvenir of your ride on the broomstick with a photograph or HD USB, available in a variety of packages.